When performing a sewer scope inspection, the plumber uses a waterproof video camera to look inside the sewer line between the house and the public sewer system. The camera records what’s inside the pipe and displays the feed via an attached monitor. This inspection shows any obstructions, damaged pipes, and other problems. Both homebuyers and homeowners can benefit from having a sewer scope inspection. 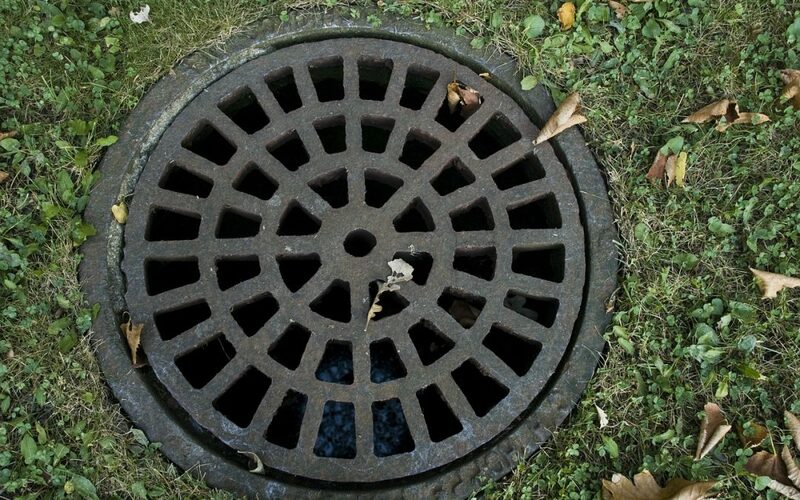 Avoiding property damage is one benefit of a sewer scope inspection. Traditional plumbing inspections often involve removing plumbing fixtures, cutting into walls, and digging up valuable landscaping. A sewer scope is non-invasive and causes no property damage. A sewer scope helps to diagnose existing plumbing problems with video documentation and evidence. Other plumbing inspection methods sometimes result in an educated guess because the plumber can’t see exactly what’s wrong. Another benefit of the sewer scope inspection is locating plumbing problems early. Undetected plumbing problems often worsen over time. For instance, without a sewer scope inspection, tree roots growing into the sewer line may go undetected until the blockage causes a sewer backup. A sewer scope can detect tree roots in the pipe before the pipe is fully obstructed. Homebuyers should ask their home inspector to perform a sewer scope inspection on their potential property. Before closing on a new home, homebuyers should know the condition of the sewer line and if there are existing problems. Sometimes a sewer scope reveals the sewer line is in poor condition and needs to be replaced. This inspection prevents homebuyers from inheriting the seller’s sewer problems, which can be costly to repair. Hire a knowledgable professional to perform a sewer scope inspection so you can better understand the condition of your property’s sewer line. MN Pro Home Inspections serves the Twin Cities and Western Wisconsin with sewer scope inspections and other home inspection services. Contact us to make an appointment.